Discover Madagascar from its oceans, coasts, virgin islets, exceptional under water fauna, reserves of colorful birds, and others. Enjoy a total change of scenery on a cruise from 2 to 14 days, to discover the local customs and to admire the surrounding nature. Explore a whole new universe off the Malagasy shores: set sails towards an untouched environment, the beauty of which has been preserved from excessive tourism. Enjoy the sandy beaches and turquoise water, take a moment to inhale the fresh air of the sea and discover the unexpected around the islands. For lovers of scuba diving, we will have the opportunity to make stops in order to admire the seabed. The ideal destinations are Toamasina on the East Coast, Nosy Be and Fort-Dauphin! In the far North of Diego Suarez, many excursions are available: ship out from the Baie du Courrier and its desert islands towards the Cap Sébastien and its moorings, and then proceed to Nosy Lava, the northernmost island of the Mitsio islands. This archipelago is worth the detour before heading towards Nosy Be and its neighboring islands. Why not a loop around Nosy Mamoko, Kisimany, the Baie des Russes, Nosy Iranja and Sakatia? 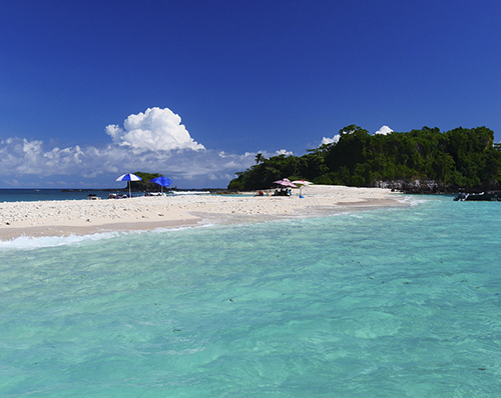 The Radama Islands are a paradise where the water slightly darkens only during rainy season. 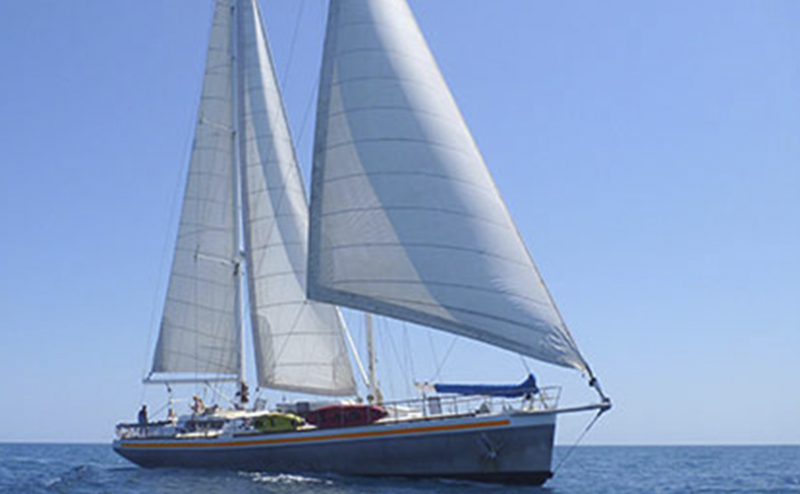 Day excursions to the small islands around Nosy Be, or special trips are available, through various means of transportation: in a sailboat, a boat, a traditional pirogue, a speedboat, or a catamaran. The southern part of the western coast reveals the large lagoons of the South and wild coasts punctuated by fishing villages on the edge of large mangrove forests. If you want to live an exotic experience, try to adventure by sailing on boats that are not modern, but of a different time. We offer you dockers and dugouts with their pilot, especially on the West Coast, in circuits, to discover the baobabs. As for the sakalava canoe, it is one of the most used ways to cruise along the coast of Madagascar. 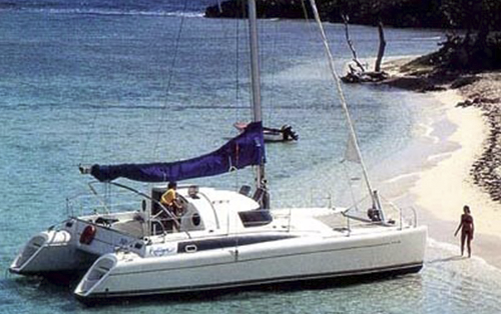 Embark aboard a catamaran or sailboat cruise for an unforgettable experience, with family or friends. 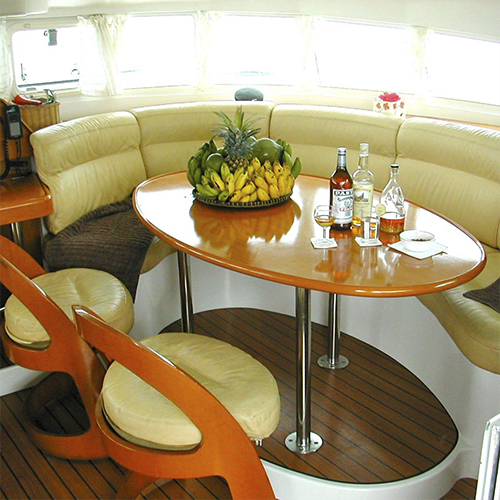 All boats are equipped with full navigation equipment in accordance with international safety standards. You also have an opportunity to discover the coasts by embarking on dhows or large canoes with traditional sails. 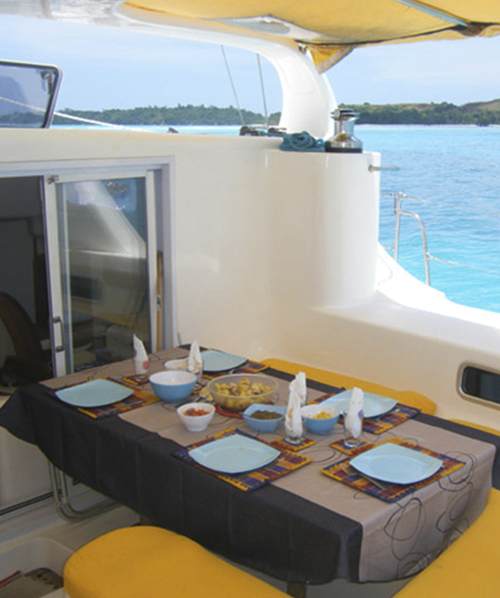 The cruises are available along the entire coast of Madagascar, at any time of the year. Put the western fast pace way of life behind and enjoy the virtues of farniente, the stunning sunsets, the starlit nights, and the intimacy in a warm atmosphere sprinkled with endlessly-renewed sensations.